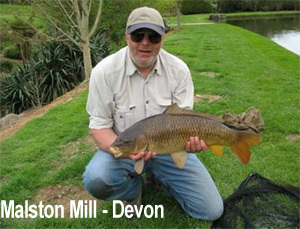 Angling Holidays Carp and Coarse fishing - Fly fishing In Cornwall and Devon. 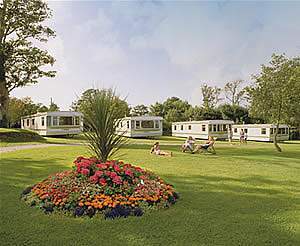 Family Fishing Holidays and much more! 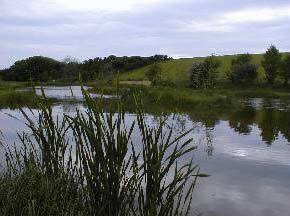 Are you a Fisherman, looking for luxury, fishing and fun for the whole family? You've come to the RIGHT place! 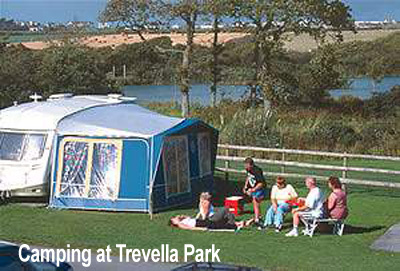 Our Online Guide to Holiday cottages, campsites, B&B stays and caravan parks that provide fishing Holidays across the Westcountry, Cornwall And Devon - this page is a fishing Holiday Directory and Holiday Accommodation guide to properties with a wide range of fishing facilities, coarse fishing - carp fishing. 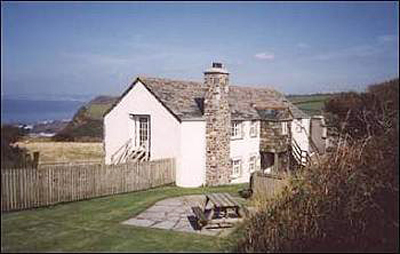 In all cases, Holiday cottages in Cornwall and Devon with Fishing access, you do need to check the facilities with the owners prior to booking. 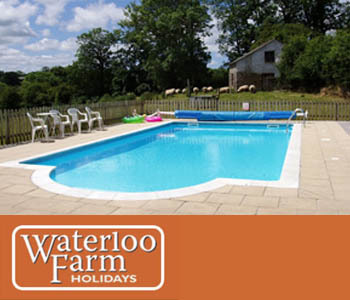 Imagine your perfect west country holiday ... an anglers paradise in Cornwall or Devon, with wonderful lakes, offering coarse fishing with plenty of large and small fish, well stocked carp lakes or trout fishing in beautiful surroundings, quality holiday accommodation. 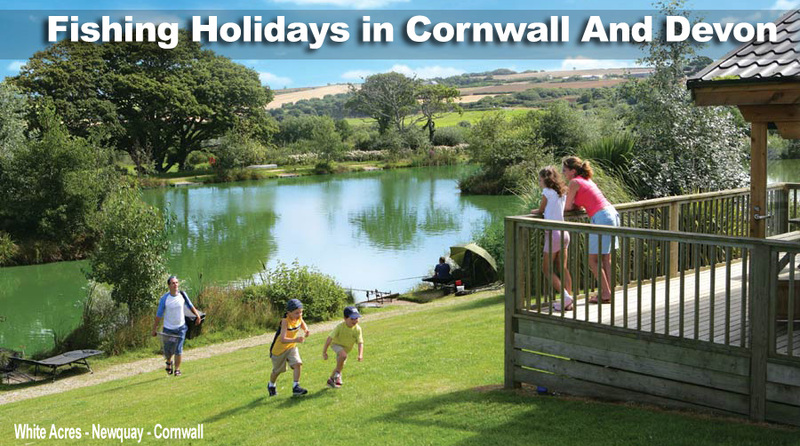 You can enjoy a spot of fishing with the family after a day exploring Cornwall and Devon. 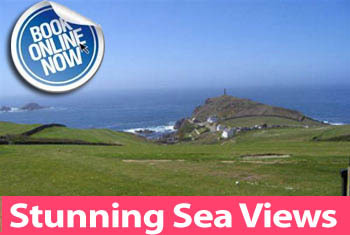 Exclusive Angling and Fishing Holidays with on site holiday accommodation in Cornwall and Devon. 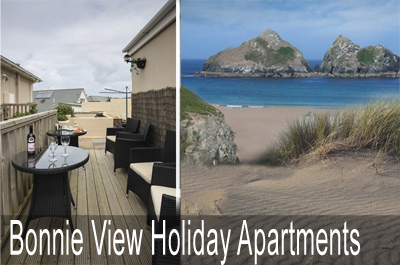 We have many Holiday properties that cater for anglers with families. Following the growth in the popularity of Carp Angling, many holiday providers have begun to provide holidays that specifically catered for Carp fishermen or Fly fishing! 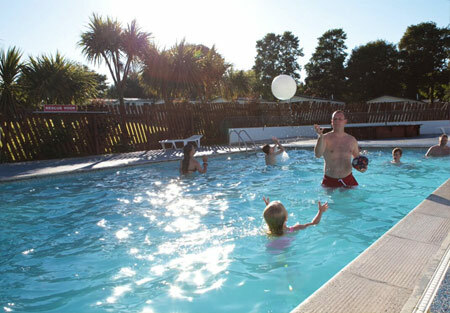 Many of the Holiday cottages, Holiday Park and Holiday providers offer coarse fishing and angling to residents only, Please note that the UK Environment Agency will still require all anglers aged 12 years or over, to hold a valid rod fishing license. 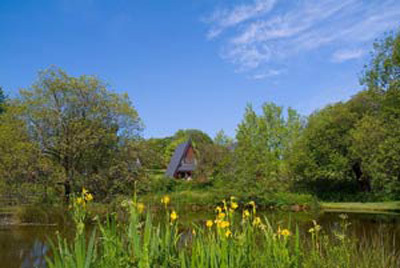 Scandinavian-style lodges and luxury barn conversions in a secluded wooded valley of 17 acres, offering peace and tranquillity. 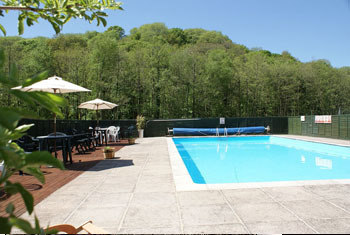 Indoor Pool, Tennis, Sauna, Jacuzzi, Gym; 4 coarse fishing ponds, Spa Treatments. 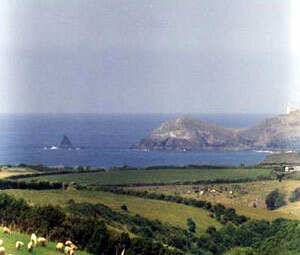 Minutes from the coast and Tamar Lakes. 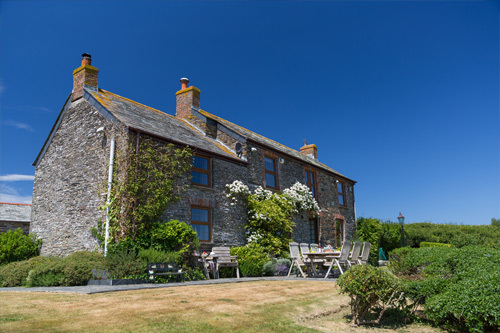 Cosy Cornish cottages set in the tranquil parish of St Gennys with stunning sea views, fully equipped for all year round use. Sleeping between 4 & 6 people they ideally located for the beaches or touring the area. 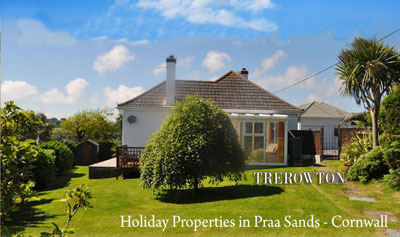 This is a truly relaxing place from which to base your holiday; set in the heart of the North Devon countryside, yet within easy reach for local shopping, the coast and beaches and an abundance of fine pubs serving excellent food. 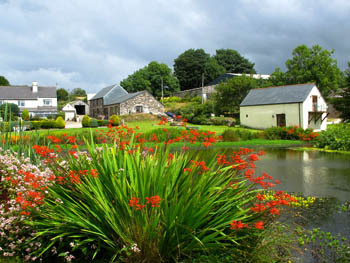 A real home-from-home with 3 bedrooms (sleeps 8 with sofa bed), 2 bathrooms and beautiful views over the fishing lakes. Fishing FREE. 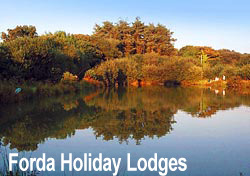 Your holiday will start at the lodge. Pets are very welcome.